Microsoft and Turn 10 announced 39 new cars for Forza Motorsport 6. 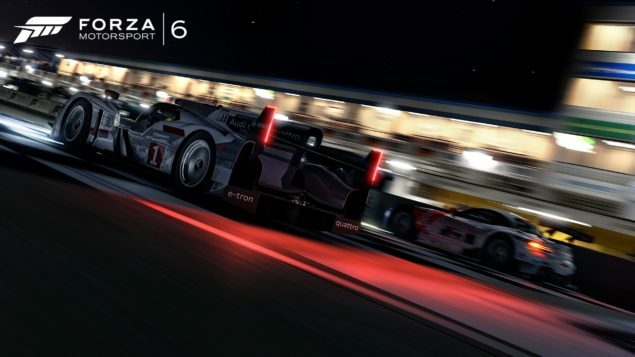 Forza Motorsport 6 laches exclusively for Xbox One on September 15th. Turn 10 Studios and Microsoft have announced 117 cars for Forza Motorsport 6 at E3 a couple of weeks ago, and later 10 more were added to the game’s line up. The added cars come from the electric energy FIA Formula E event. Experience unrelenting action in the most beautiful and comprehensive racing game of this generation, available exclusively on Xbox One beginning September 15th, 2015. Collect, customize, and race over 450 Forzavista cars, all with working cockpits, opening doors and full damage, including the all-new Ford GT. Compete in epic 24-player races across 26 world-famous locales. Master wet weather and night racing on your road to victory. Breathtaking graphics at 1080p resolution and 60 frames per second. 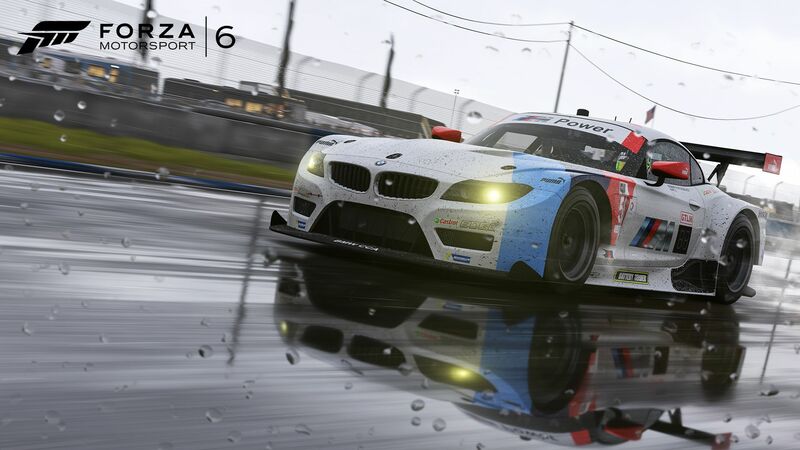 Wet weather, 3D puddles, and night racing test your driving skills. 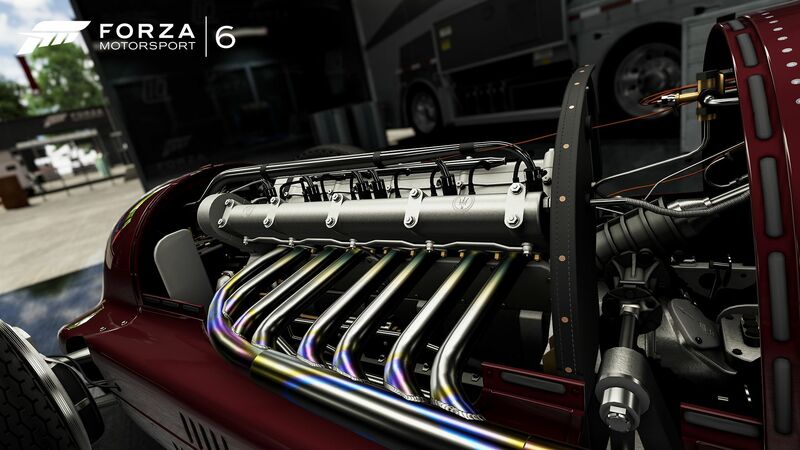 Cutting-edge ForzaTech™ engine powers the unrelenting action and stat-of-the-art-physics at simulation speed. The most cars of any racing game this generation. More than 450 cars all immaculately recreated and customizable, and complete with working cockpits and full damage. 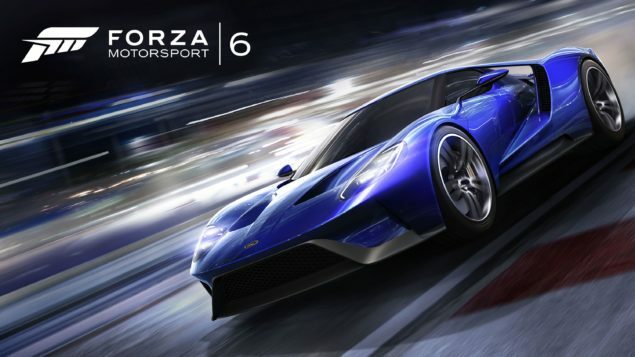 Tour 26 world-famous locales including Daytona, Rio, and more..
We will bring you any new information on Forza Motorsport 6 as soon as it becomes available.